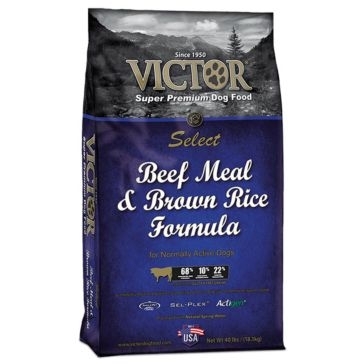 Victor Beef Meal & Brown Rice Formula Dog Food 40 lb. 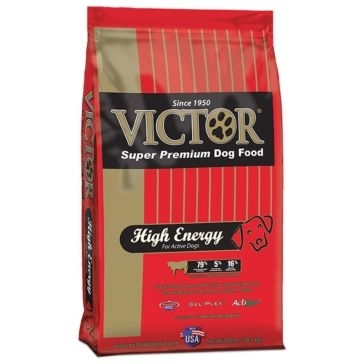 Victor High Energy Dog Food 40 lb. 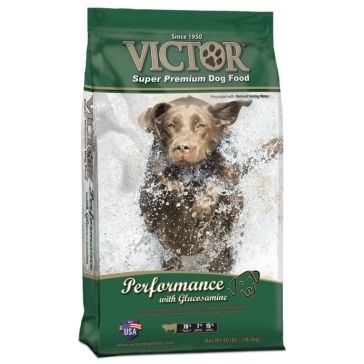 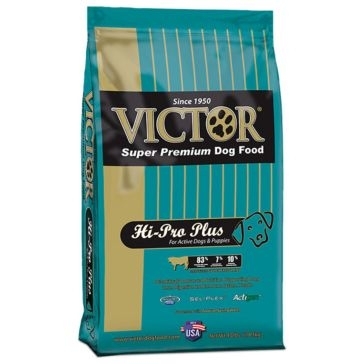 Victor Hi-Pro Plus Dog Food 40 lb.